A lease buyout is when a dealership allows you to purchase a leased vehicle before the end of the contract. If you are considering a lease buyout it is important that you know there are two buyout options for you to choose from. Learn more about these two options from the finance experts at Sullivan•Parkhill Automotive Inc in Champaign. 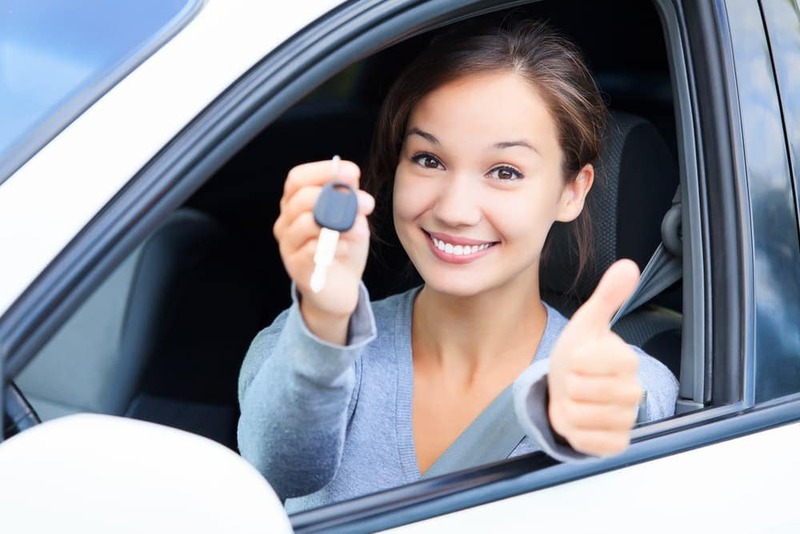 Another advantage is that you already know about the condition and history of the leased vehicle, unlike when purchasing a different used car. Buyers usually consider an early buyout when they anticipate getting hit with lease penalties like exceeding the mileage limit, not maintaining scheduled services, or if the interior or exterior of the vehicle has been damaged. Now that you understand how a lease buyout works you can select the option that best suits your needs in the Danville and Decatur area. Remember to review your lease contract, assess the condition of the vehicle, and find out what the purchase price is to see if it is an investment that makes sense for you. Check out the benefits of buying a used car, and see if a certified pre-owned vehicle is a better choice. If you have any questions, or would like more information, please contact us.